Pancho González studied advertising at the Universidad de Santiago in Chile and coursed an EMBA at the Berlin School in Steinbeis University, Germany. He has worked in the best Chilean advertising agencies and currently is Chief Creative Officer at Inbrax Chile and Director at Achap (Chilean Advertising Association). He has been judge at major worldwide advertising festivals, including Cannes, Clio Awards, The New York Festivals, Art Director’s Club, LIAA, Mobius, Webbys Awards, Ad Stars, Grand Jury at Cresta, FIAP, Effie Awards, Golden Awards of Montreaux, Cristal Festival, Eagle Awards, El Ojo de Iberoamerica and Achap (Chile), among “many many” others and was the first Chilean to chair the jury of the AME Awards in New York and teaching at Miami Ad School. He has been speaker in Costa Rica, Brazil, Argentina, Russia, Germany, United States, Japan, Korea, Czech Republic and Chile. 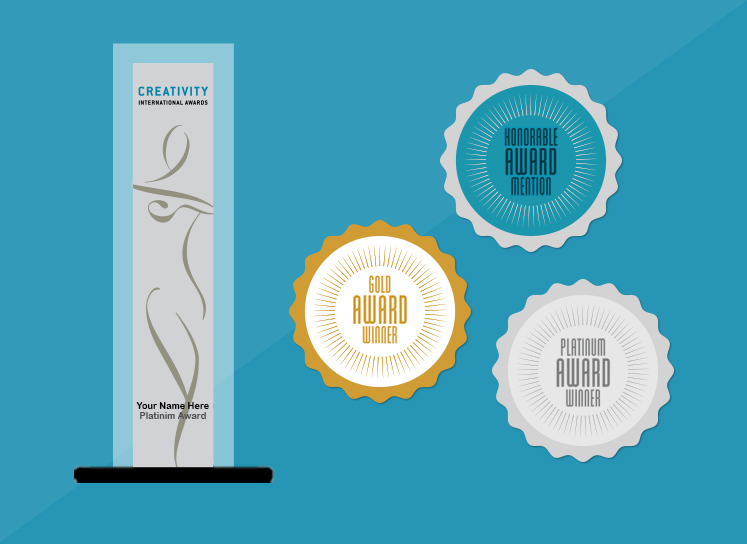 With more than 100 national and international recognitions (Cannes, ADC’s, The New York Festivals, FIAP, Ojo de Iberoamerica, Young Creatives One Show, Effie, Grand Effie, Young Guns, Epica Awards, Cristal Festival, Creativity Awards, Cresta Awards, Fepi, Eagle Awards, AdStar, IAB, WINA Awards, Achap) is one of the most influent creative in his market. Recently nominated in the Top 25 Worldwide Chief Creative Officers and Worldwide Top 100 Influencer by Creativepool, London; Adlatina ranked his agency Chilean Top Ten at Crema Ranking 2014 and his agency was located at 7th place in WINA Festival 2016 overall. Throughout his career he had worked for local and global brands and is happily married with Carolina whom he has a son called Caetano. He had the honor to judge at PIAF Awards (Czech Republic), Webby Awards (USA), Cresta Awards Grand Jury (USA), Lisbon International Awards (Portugal), Web Awards (USA), Effie Latam (Argentina), Effie College & Effie Awards (Chile) and speaker at Marketing & Sales Congress at Seminarium (Chile), PIAF Awards (Czech Republic) and Academia Digital Achap (Chile).